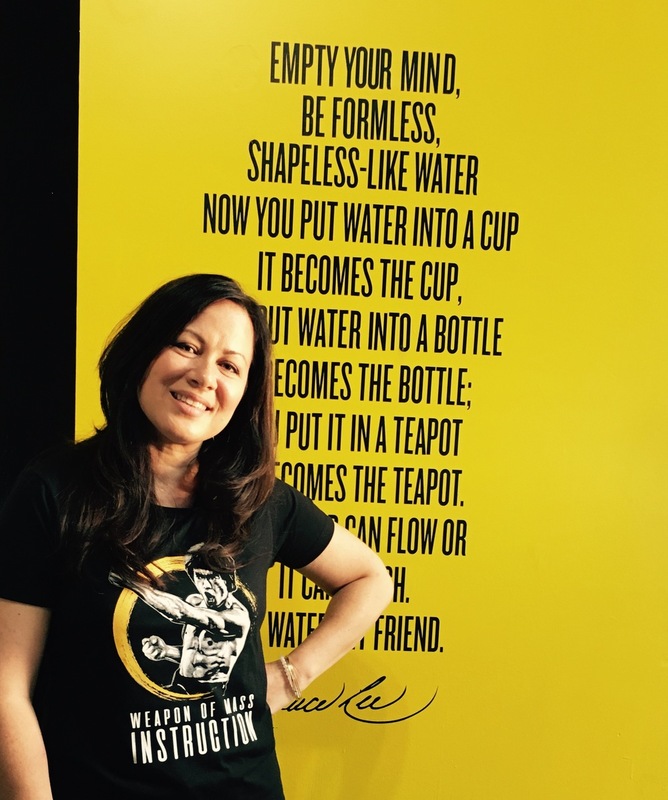 Be a “Weapon of Mass Instruction” for the Bruce Lee Foundation! A portion of the proceeds will provide scholarships to college students and martial arts lessons to kids who can’t afford them. Available for 2 weeks only! More styles available in drop down menu.